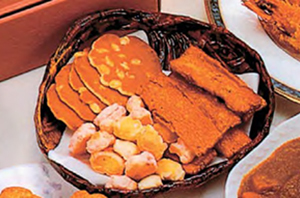 BT series includes modified starches used for fish sticks, cutlets, croquettes, fried chicken, and other deep-fried foods. 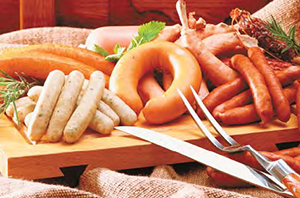 They impart not only tight adhesion to the food substrate but also excellent taste and texture. BT-800 imparts excellent adhesion to batters and coatings, even if they have high water content. Delicastar series are heat-moisture-treated starches that are modified using only heat and water. Their characteristics are comparable to the cross-linked starch, while retaining the natural properties of native starches. Our company has pioneered the successful commercial production of heat- moisture-treated starches in the world. Delicastar can impart excellent texture, which is not pasty or gummy, to food due to controlled swelling of the starch particles. Delicastar can improve the texture of custard cream and many types of microwave- cooked foods. 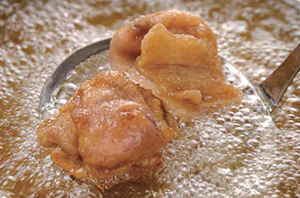 Naturastar is also a heat-moisture-treated starch developed for sources and paste foods. HP-H is designed for use at 90~95 ˚C cooking temperature. It has excellent freezing tolerance and imparts clarity to sources and paste foods. HP-80M is suitable for extreme processing conditions of high temperature (96~100˚C) and strong shear.HP-24 is designed for use at 90∼96˚C cooking temperature. It is used for improving the viscosity and texture of sauces and paste foods. Amylogel series are products derived from high-amylose corn starch. 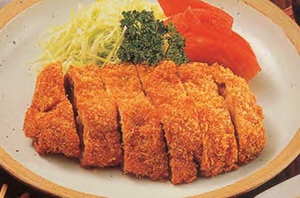 HB-450 is a heat- moisture-treated starch, which is rich in dietary fiber and, thus, suitable for healthy foods. HA-400 is pregelatinized starch. 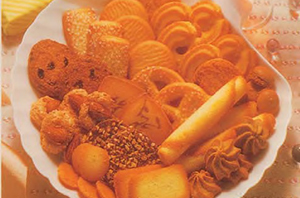 Amylogel series can impart crispness to cookies and snacks. These products are widely used in the processing of bread, confectioneries, noodles, and frozen food and for other similar applications. We produce pregelatinized starch lines that are modified from corn, waxy corn, wheat, and tapioca. They are characterized by cold-water swelling, high expansion, and high water-holding capacity. They are used in binders and thickeners in industries and for adjusting the texture and increasing the shelf life of various foods. Soft starch is a low-viscosity starch produced by physical modification. It has characteristics comparable to those of oxidized starch. 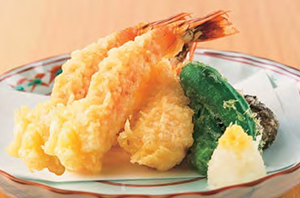 It imparts crispness to tempura and fritter. We produce 2 lines— SF-910 modiﬁed from cornstarch and SF-930 modiﬁed from waxy corn starch. 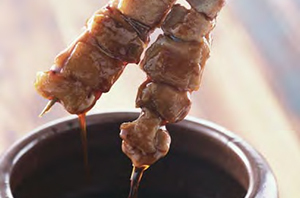 By using all starch types and applying our unique processing techniques, we produce various starches that can meet all your requirements for use in fish and meat products. These starches can improve the quality of your products in terms of shelf life, texture, and so on. NS-P20 is a physically modified potato starch. NS-P20 imparts juiciness to fried chicken and thus improves its yield. 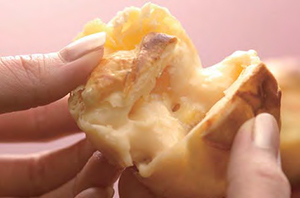 NS-P20 retains the natural properties of native starch and, hence, can be used as a substitute for cross-linked potato starch.